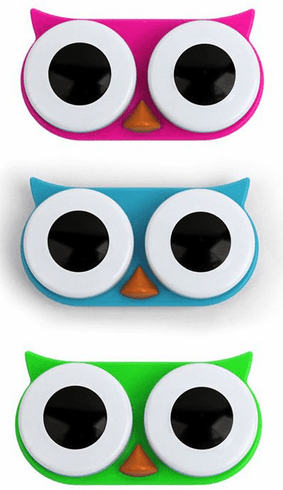 Keep your peepers fresh by utilizing these adorable owl lens cases by Kikkerland. Comes in assorted colors. Price per case. Colors subject to availability.